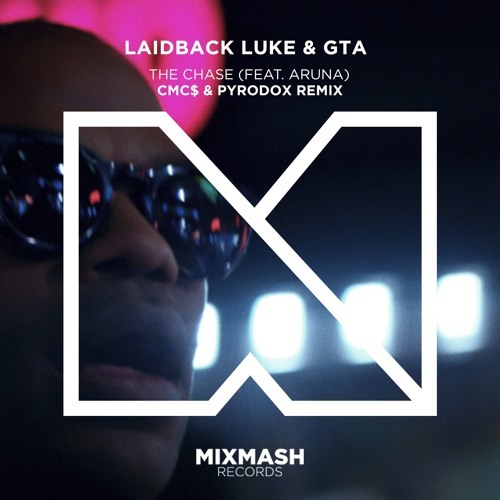 Laidback Luke & GTA - The Chase (ft. Aruna) will be available for download/streaming February 8! FOLLOW ME AND VIEW MY PLAYLIST!! !